I remember how our family celebrated birthdays with a Goldilocks cake. You know there's always a celebration when you see that yellow box and brand. You know it's a day to be cherished. Part of my childhood was built on icings on cakes, chocolates, sweet puddings and songs played on a jukebox karaoke. 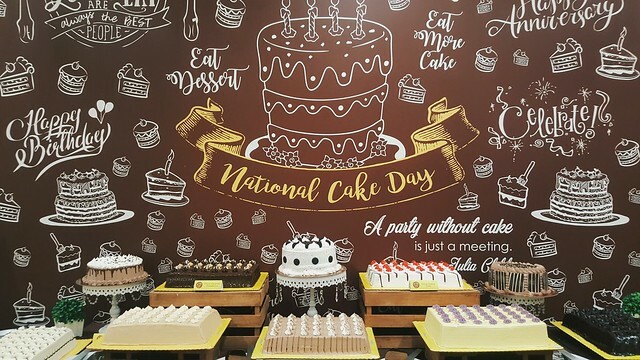 Many cake brands emerge from different corners of where I live in nowadays, but nothing beats the memories Goldilocks cakes has imprinted on me. 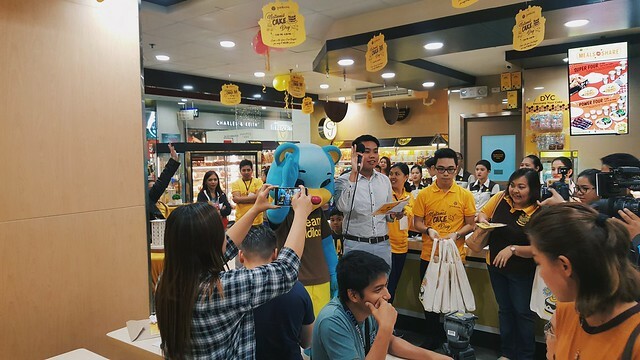 These recollections continue as Goldilocks celebrate its 50th birthday through National Cake Day. 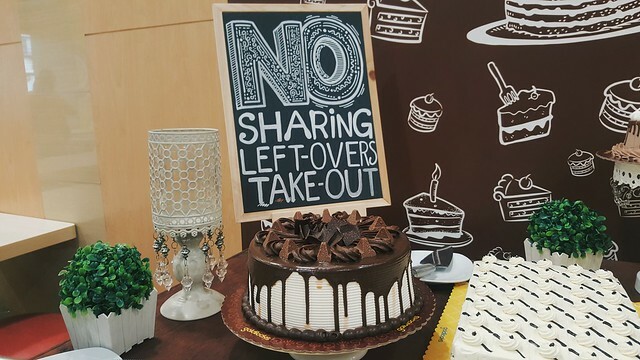 Held in SM City Manila, we were treated to a buffet of classic and premium cakes from Goldilocks. 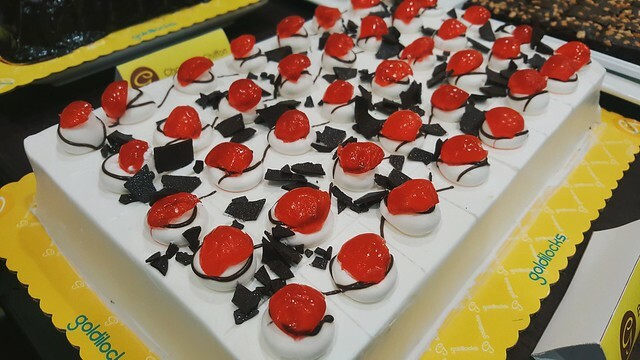 All the guest were able to have their fill of classic Black Forest, Ube, and Mocha cakes; and premium flavors such as Chocolate Velvet, Rainbow, and Caramel Banana. 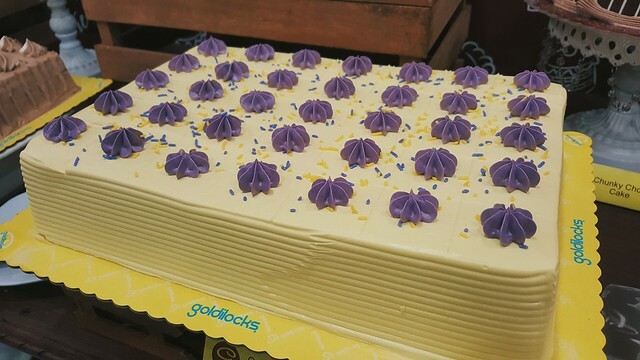 Even if it isn't National Cake Day anymore, you may always grab a slice or a box filled with your favorite Goldilocks cake flavors and share it with your family or friends. 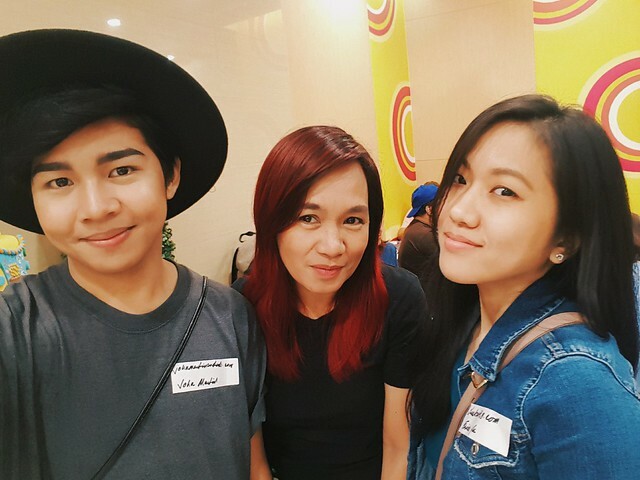 You may visit the Goldilocks website to learn all about their cake flavors at www.goldilocks.com.ph. or their Facebook page.